Rahalla is an ancient Egyptian word for traveller. Rahalla means traveller. Hossam Shaker – the famous Egyptian quanoon virtuoso – is the founder of the band and a wanderer between worlds. In his compositions, he juggles artistically with instruments and sounds of various cultures. Launched as a loose collective of musicians in 1997 in Berlin, Germany, Rahalla was present on stages worldwide, especially in Arabic countries. 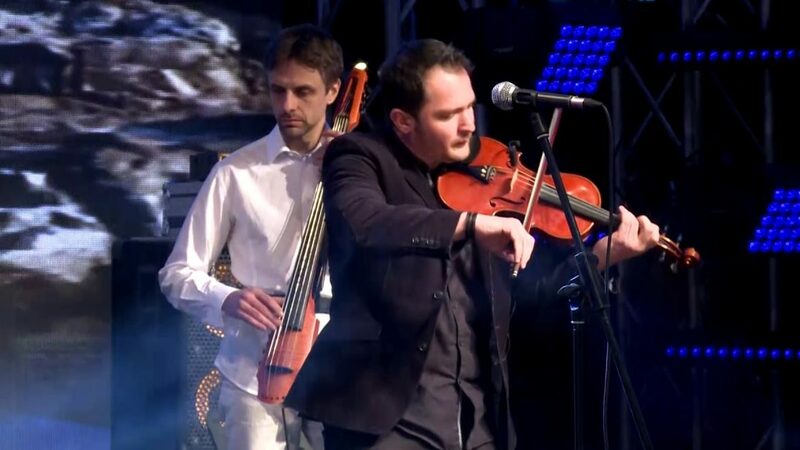 Today, Hossam Shaker lives in Northern Hessen, Germany, and revived Rahalla in 2012 with Romanian violinist Justin Ciuche and German drummer/ percussionist Sven von Samson. Soon they were joined by pianist and jazz-mastermind Christoph Busse, who greatly contributes to the captivating sound of the band. Recently Rahalla was joined by the versatile musician Sebastian Hoffman on electric bass. In January 2017, Rahalla were appointed to be the ambassadors for the campaign „Egypt, a message of peace to the world“ and played a concert in Aswan, opening the „1st International Festival of Arts and Handcrafts from the Nile“. 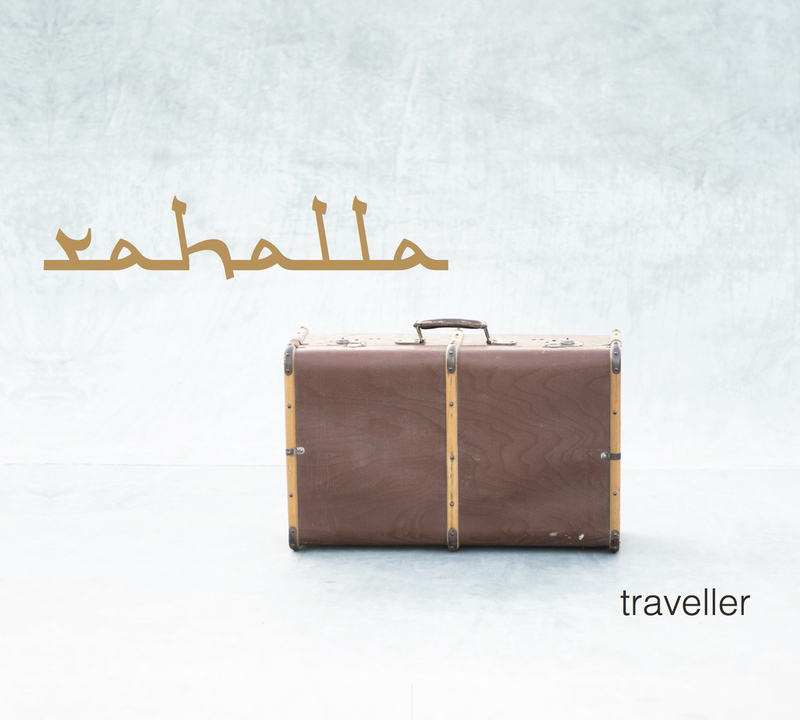 Rahallas CD „traveller“ was released in 2016 at the „39th Jazzfestival Göttingen“. To celebrate the launch of our new website, we are giving away a free download. Welcome Sebastian Hoffmann on electric bass!